In 2016 EquipAfrica Charitable Trust (EACT) commenced new projects in Chad and Somalia. This decision was made based on data released by the World Health Organization of countries with the lowest life expectancy, and highest infant mortality rates. Chad is amongst the 5 countries with the lowest life expectancy from birth in the world with a life expectancy of just 51 years. Besides having the lowest life expectancy, Chad also has only one physician per 25,000 of the population. This is a country in crisis! 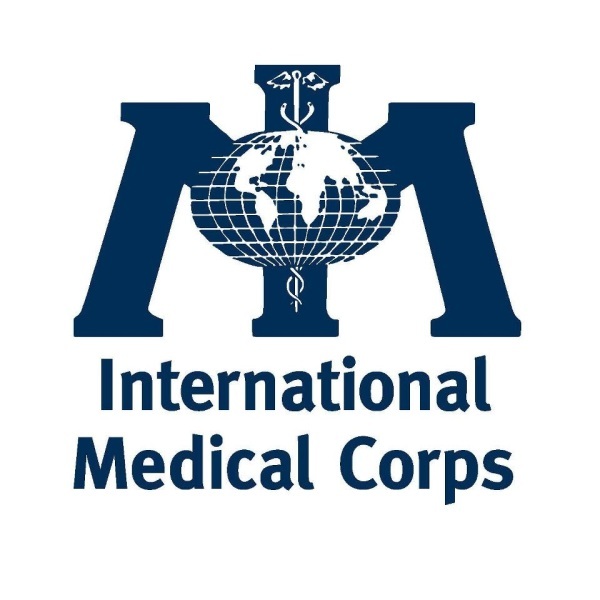 EquipAfrica will commence its second project and will support International Medical Corps UK (IMC UK) . IMC is an international NGO working in Salamat, Ouaddai, Wadi Fira and Lake regions of Chad. IMC provides care for over 300,000 people, but as the statistics clearly demonstrate, they need and aim to reach many more. With this project, the IMC will provide through EquipAfrica, basic, handheld equipment for their Mobile Medical Units (MMUs). These MMUs provide medical care for people in rural areas: places often too far from the government hospital and health facilities. This project was completed in April 2017, more information to follow soon once the equipment reaches the MMUs.